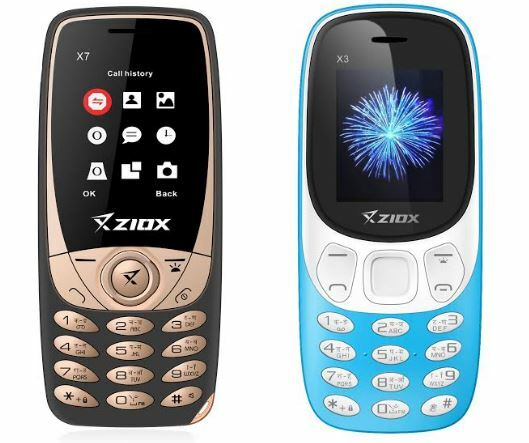 Ziox Mobiles extending their feature phones with new X7 and X3 Feature Phones. 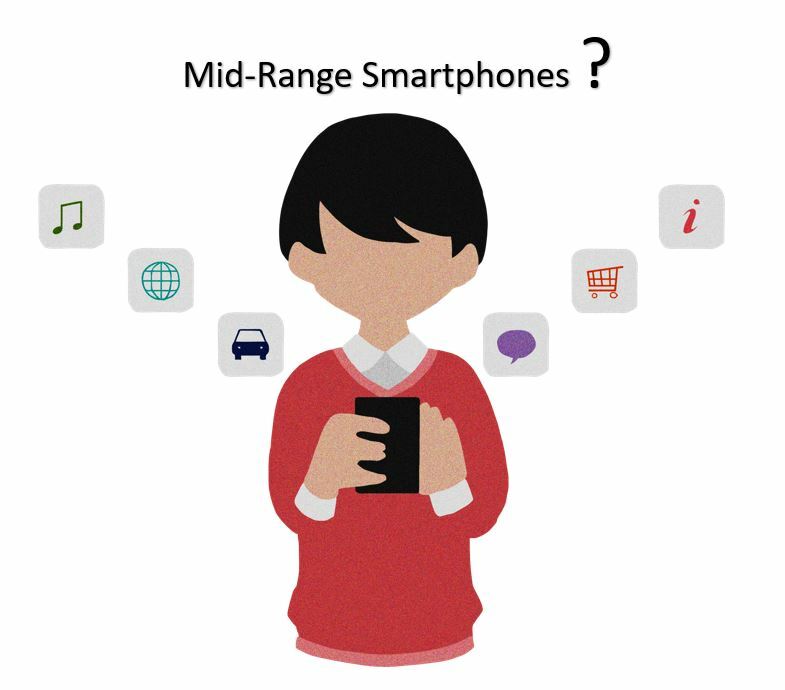 According to Ziox, the devices bring a comfortable grip and allows convenient one-hand operation. With1.8inch brilliant display, both feature phones X7 and X3 brings you the perfect viewing from any angle. 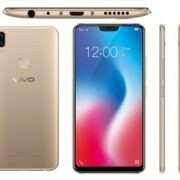 The Phones also comes with a rear camera with flash, that lets both Dual SIM devices operate even in low lighting conditions. 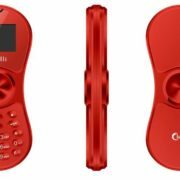 The phones also feature auto call recording facility and are further enabled with Bluetooth and GPRS, along with access to the internet. The X7 comes with a battery of 1000mAh and X3 with 800mAh along dual Sim support. 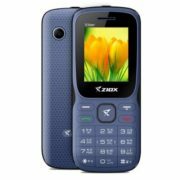 Additional features such as wireless FM radio, LED torch, Mobile Tracker and several pre-loaded games available in these two phones. With multi-language support, the X7 comes in Black, Blue & Red color options and the X3 comes in Blue, Orange, Silver &Yellow color options. The product is already available in leading retail and retail stores across India.